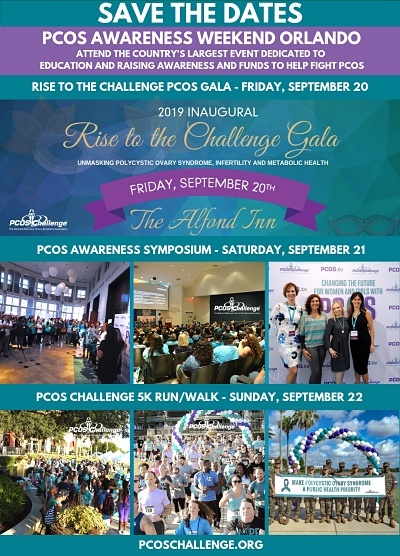 Obesity plays a central role in the development of Polycystic Ovary Syndrome (PCOS), and exacerbates reproductive and metabolic dysfunction. Evidence suggests that medical treatment using drugs that manage obesity may modify the physiological and behavioral processes that contribute to weight gain and hinder weight loss. The PCOS weight loss study is looking to see if the FDA-approved weight loss drug Saxenda is effective in reducing body weight and excessive male hormones in obese women with PCOS. Medication, office visits, dual energy X-ray absorptiometry (DEXA) scans, lab tests and compensation (patient stipend) are provided.